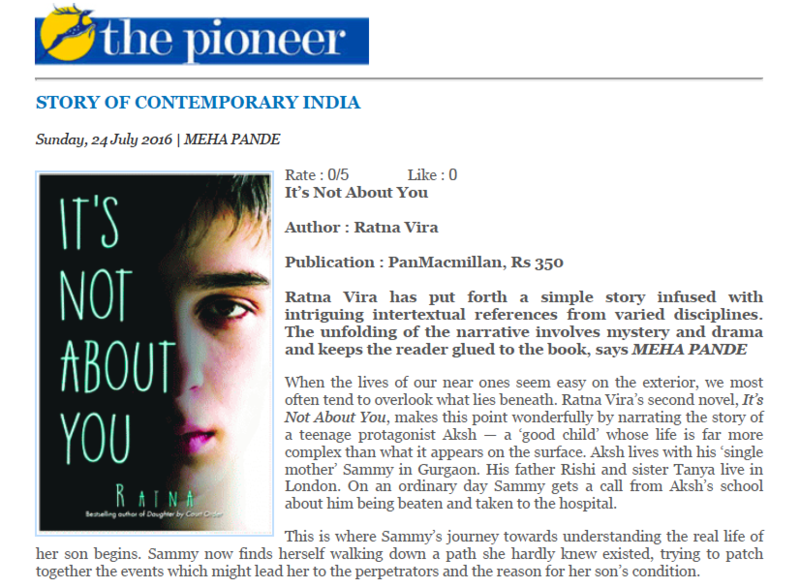 Author Ratna Vira is making headlines for her second book, It’s Not About You, says the Nav Hind Times on 6th August 2016. Ratna Vira who made a successful debut with her novel, ‘Daughter by Court Order’ which told a gripping story... Read More | Share it now! “Young bookworms in Delhi,” says the Hindustan Times on 27th July 2016, “say reading calms them down and helps them travel to places, eras and dreams.” And what do they read? And what are they... Read More | Share it now! Ratna Vira has put forth a simple story infused with intriguing intertextual references from varied disciplines. The unfolding of the narrative involves mystery and drama and keeps the reader glued to the book, says Meha Pande, while reviewing... Read More | Share it now! High5, the premium lifestyle magazine of DLF featured It’s Not About You in Vol. 4 No. 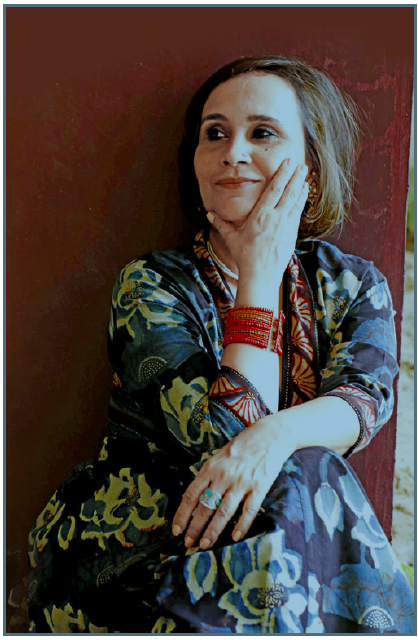 4, saying: Ratna Vira strikes the same prime form she did in her debut novel, Daughter By Court Order in her sophomore effort, It’s Not About You.... Read More | Share it now! 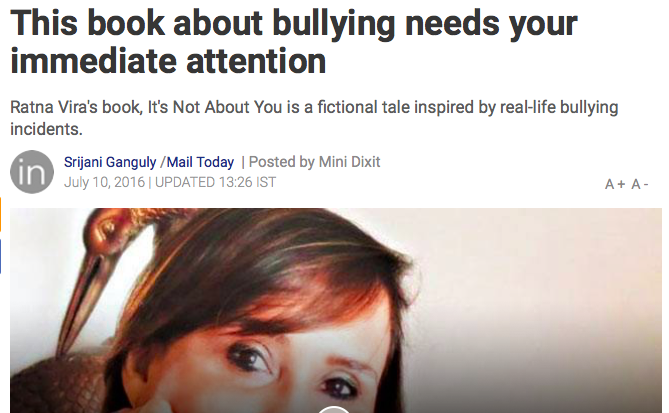 Srijani Ganguli wrote movingly in Mail Today on 10th July 2016, when she said “This book about bullying needs your immediate attention.” She was writing about Ratna Vira’s book, It’s Not About You is a fictional tale inspired by... Read More | Share it now! The Silence and Acquiescence. It’s Impossible to Understand! I read with interest at first and then increasingly with horror, the story of Ariel Leve in a recent interview she gave to Jon Ronson in The Guardian. Growing up in a penthouse on New York’s Upper East Side, the daughter of a celebrated poet... Read More | Share it now! Jo, Darcy & Bookaholism. 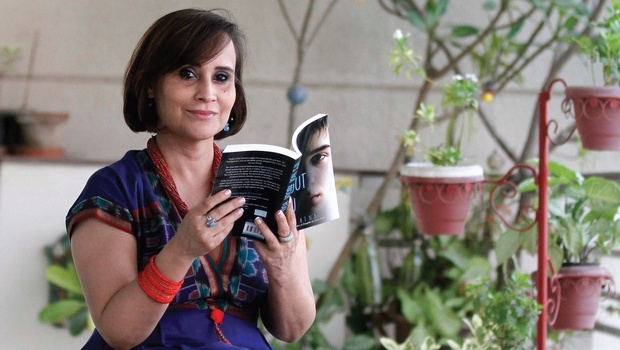 The popular blog reviewed Ratna Vira’s novel, It’s Not About You on 13th June 2016. Some extracts are given below: I started reading this book thinking “Yeah, it’s gonna be one woman’s action packed... Read More | Share it now! Daughter By Court Order and It’s Not About You achieved a wonderful Ten-on-Ten, being on the airport bestseller lists at Number 10 on the same day! Read the books if you haven’t already done so … available in paperback at leading... Read More | Share it now! The New Indian Express (Sunday, 22nd May 2016) http://www.newindianexpress.com/lifestyle/books/To-Let-the-School-Bully-Out-of-the-Bag/2016/05/21/article3441589.ece# It is a well-written novel, with a deep emotional resonance, especially for women,... Read More | Share it now! 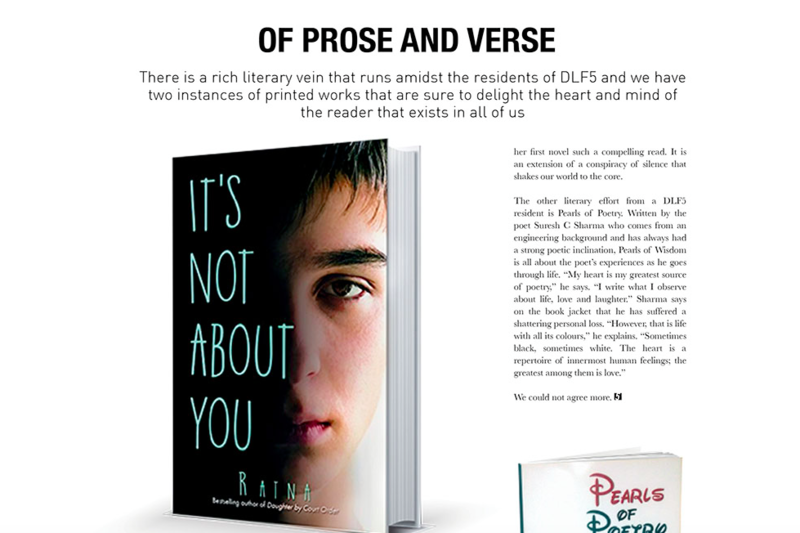 Ratna Vira’s second book, It’s Not About You, was featured in the Sunday Mid Day on 19th May 2016. Her stories, dominated by complex, tense relationships, speak for themselves. 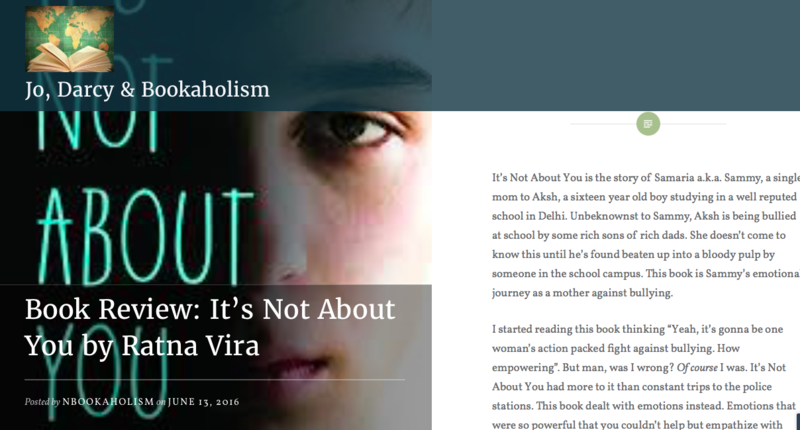 Vira’s second book, It’s Not About You (published by Pan... Read More | Share it now!